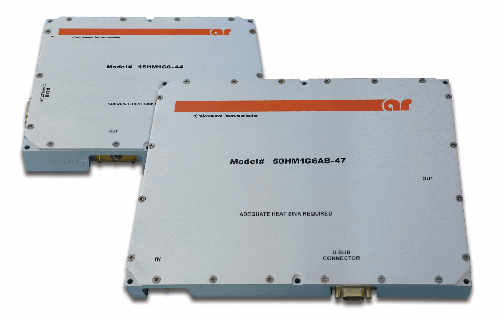 These HPMs can meet the stringent requirements of today’s military systems, and can also be price competitive for use in various wireless applications. Connectorized modules or pallet type custom designs capable of integration into higher order assemblies may also be a provided, delivering an alternative solution for even the most demanding applications. Applications for these HPMs are only limited to the imagination. For more information on the different types of solid state HPMs, download the individual datasheets.